The science is undisputed; eating organic food is better for our bodies. 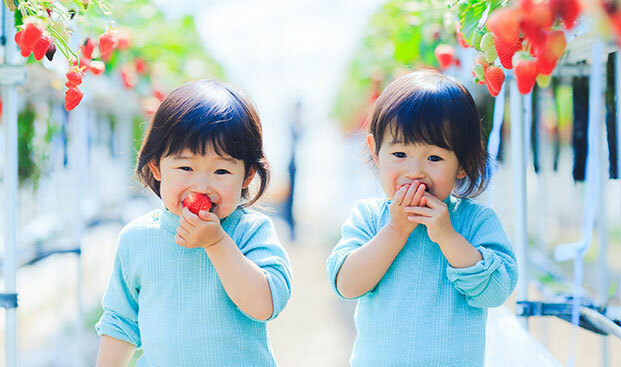 Natural Food Group is a dynamic and progressive company with an aim to bring the best of natural and organic products to Vietnam with a focus on babies and children. Natural Food Group pioneers the organic food category to ensure that Vietnamese consumers don’t miss out on the very best foods for their family nutritional needs. Feed your family the very best and be part of the movement with us. Natural Food Group distributes nationwide. Our retail platform extends across online e-commerce as well as specialist and modern trade retailers. You are able to access our products from multiple distribution points which means you can rely on a steady and consistent supply of our brands. Natural Food Group has a strong network of industry professionals focused on providing detailed education to our retailers and consumers with integrity and honesty. Please like our Facebook and Instragram page and stay tuned with us to stay up to date with organic and wholefood trends as well as our products. 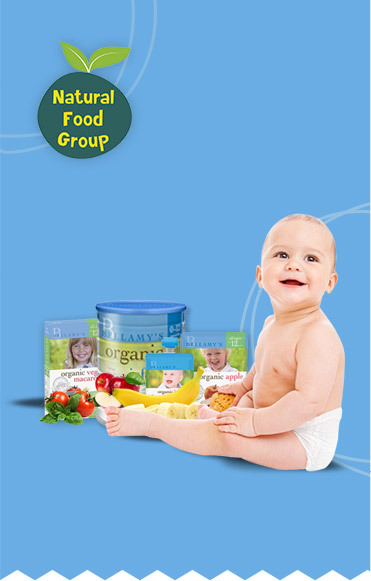 Natural Food Group was a company created by parents for their families. Every brand we import is carefully screened to ensure it is the very best; made with high quality production standards and with integrity around what it claims to be. Our commitment is to ensure any product distributed by Natural Food Group is a product you can trust.